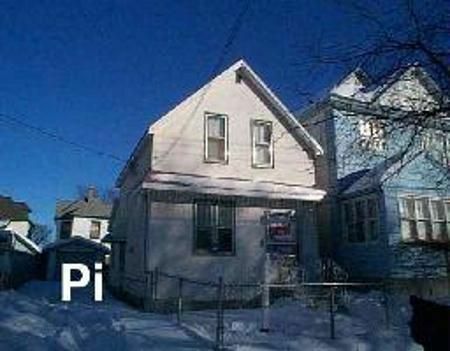 4A/WINNIPEG/GOOD STARTER HOME! VERY AFFORDABLE AND LOW PROPERTY TAX. BIG EAT-IN KITCHEN AND FORMAL DINING AREA. FRONT DRIVE TO DT1 GARAGE, UPGRADED KITCHEN, AND FURNACE, CIRCUIT BREAKER, ENCLOSED ATTACHED GAZEBO AT THE BACK,, NEW KITCHEN ROOF, INSULATED BASEMENT, CO NVENIENT LOCATION CLOSE TO MAIN ST.